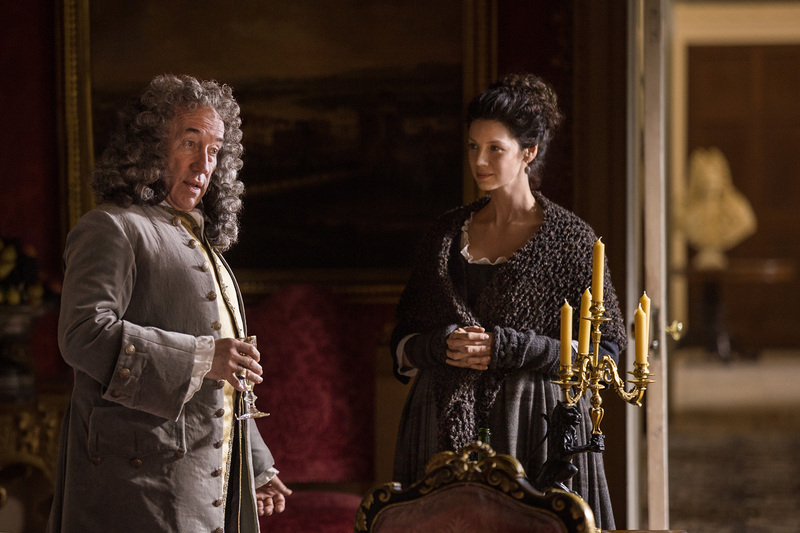 This is the first clip from the tenth episode of Outlander, “By the Pricking of My Thumbs.” The clip features Claire (Caitriona Balfe) and the Duke of Sandringham (Simon Callow). Claire appears to be asking the Duke about Black Jack Randall. This entry was posted in Caitriona Balfe, Simon Callow, TV Show Clips and tagged By the Pricking of My Thumbs, Caitriona Balfe, Episode Clips, Simon Callow by Sarah Ksiazek. Bookmark the permalink.